i) Why are electric motors so big? ii) Why do I need to find space for separate motors, controllers and chargers? iii) Why can’t I charge my car in ten or fifteen minutes? iv) Is there an easy way I can sell my stored energy back to the grid at peak times? 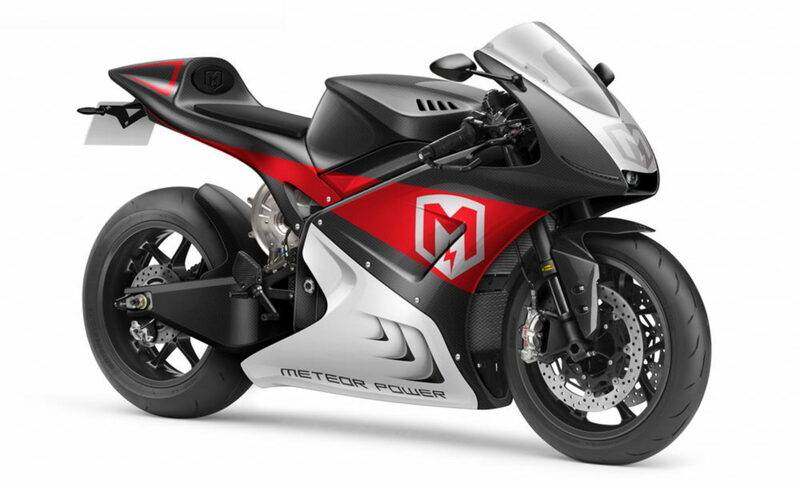 i) Can we make a better motorcycle if we lose the biggest design compromise, i.e. having to design around a big heavy petrol engine? ii) If I can charge my bike faster than I can put petrol in my old one why would I stick with technology from the last century? iii) If my electric motor makes considerably more power than a typical petrol engine why not make use of it? What about the other end of the market? i) Are electric scooters robust enough for a commercial environment? ii) What infrastructure is required to charge a dozen pizza delivery bikes parked outside the pizza shop? iii) Will the same set up work for other lightweight vehicles, even those with four wheels? Which brings us to the ‘Billion Dollar Last Mile Delivery Challenge’. With more towns and cities introducing low or zero emission zones getting those vital goods to the shops and the parcels, or even pizza, to your front door is going to become more difficult. Even if your typical Post Office van switches to electric you are still paying to transport a ton of aluminium and steel bodywork and infrastructure to deliver a few letters. Why not take advantage of the latest L-Category legislation allowing sub-600 Kg commercial vehicles to do the job for you?